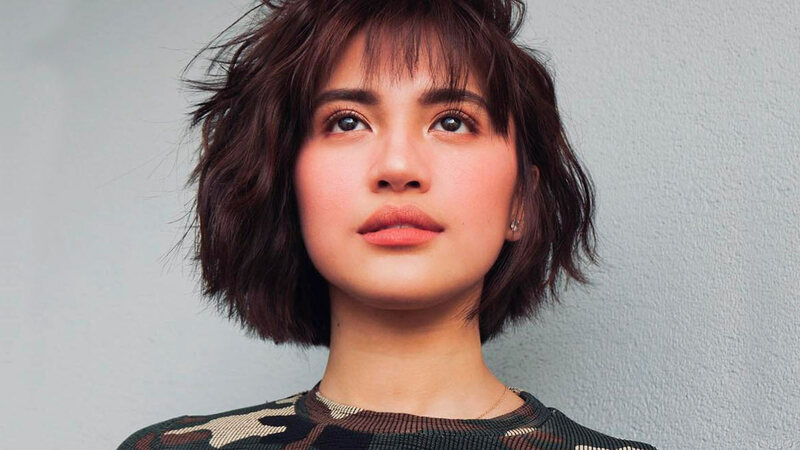 Julie Anne San Jose can't-stop-won't-stop with the hair transformations this year! First, she dyed her hair blonde, then got bangs, and now she has a bob! She debuted her short, wavy strands and wispy fringe on Instagram yesterday when she promoted Lazada's 11.11 sale. If you're wondering why her new hair looks familiar, it's probably because it resembles Lee Sung-Kyung's hairdo on Weightlifting Fairy Kim Bok-joo! While Julie Anne's cut is a *bit* shorter, both styles are choppy bobs paired with wispy fringes! We can't wait to see what her next haircut will be!